Get the Rest You Need with Sleep Apnea Therapy in Bellingham! Did you spend the last 12 months struggling to make it through each day because of constantly feeling tired and sluggish? If so, you may be suffering from sleep apnea, which can deprive your mind and body of the rest they need to operate at the optimal levels. Thankfully, you can turn things around in the new year with sleep apnea therapy in Bellingham. Read on to learn how! Why Not Give Yourself A Smile Makeover In Bellingham This Holiday Season? There’s no time like the holidays for a smile makeover. Not only will you feel great about showing off your new pearly-whites at holiday parties, but you’ll go into the new year with a brand new sense of self-confidence. In fact, studies show that people who have a nice smile are perceived as more attractive, likable, intelligent and even younger than those who don’t. With such a big impact on every area of your life, a smile makeover in Bellingham is a gift that will keep on giving. Learn more below about several cosmetic procedures that can transform your smile! 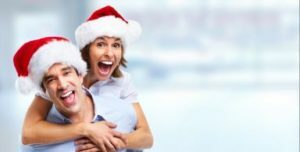 You visited your dentist in Bellingham twice this year for a cleaning and checkup, but now that the holidays are here, the dental treatment you need is not at the top of your priority list. As you spend time finding the perfect gifts and planning great family meals, your procedure is the last thing on your mind. While your schedule may be busy, now is the perfect time to have it done. You can use your remaining insurance benefits to pay for a portion of the treatment now and the second half in the new year. Have you suffered from bad decay that has left a tooth severely damaged? Or, do you have a problem with grinding your teeth (bruxism) that has left you with a worn crown? If the latter can’t perform one of its primary tasks – to protect the rest of the tooth, then it puts your dental health in jeopardy. 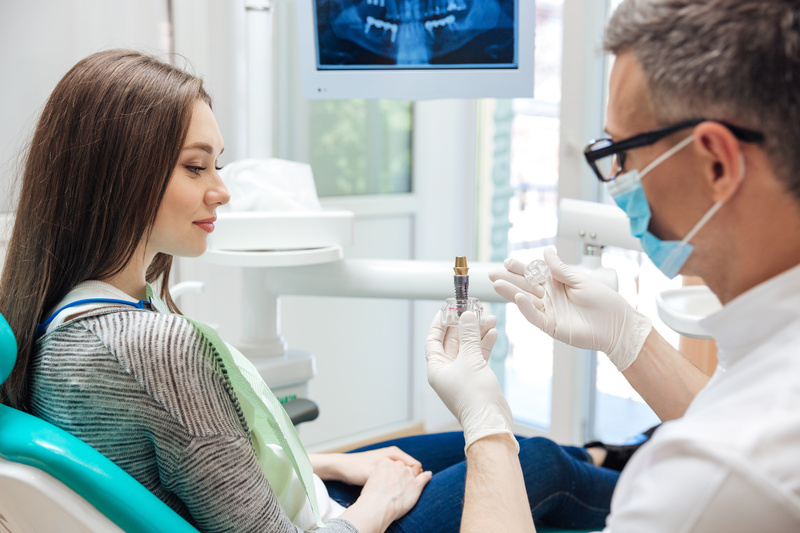 Read on to learn why dental crowns in Bellingham are so important. All of us have trouble getting enough rest at times. But when your sleep problems interfere with the quality of your life you may want to consider sleep apnea therapy in Bellingham. Getting treatment now will help to prevent even more serious health problems later. Living without your full set of teeth is no fun, but with dental prosthetics you don’t have to settle for the type of life where you’re hesitant to smile, have trouble speaking normally and lack the ability to chew your food. Still, just being fitted with traditional dentures leaves much more to be desired, but is there a better option? Your local dentist weighs in to inform you of the benefits of dental implants in Bellingham to support your dentures. In the past, patients who needed to replace one or more missing teeth had to rely on treatments that only restored the visible portions of teeth. Today, dental implants allow dentists to replace the roots of missing teeth for a more natural looking, feeling, and functioning solution. Because an implant supported replacement tooth functions more like your natural smile, many dentists are now recommending these treatments as the ideal. If you’re considering dental implants, you may think that any dentist can offer these services. Actually, finding the right dentist for the job will likely save you time, money, and discomfort throughout the process. 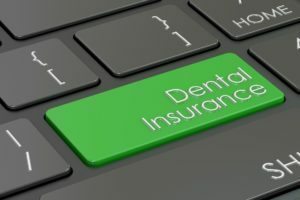 In this post, we’ll discuss some of the things you should consider when looking for a dental implant supported tooth replacement specialist to offer affordable treatment options. 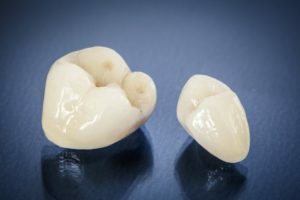 Dental crowns are an ideal solution for restoring teeth damaged by tooth decay, but it’s important to acknowledge that they still require regular care. Whether it’s from poor oral hygiene, incorrect placement, or unexpected stress, dental crowns can come off and expose your decayed tooth underneath. For these reasons, dental crowns can fail, according to your dentist in Bellingham. Luckily, preventing them from failing is simple, as long as you commit to a strict oral care routine. How Do I Care for My Teeth? Your Dentist in Bellingham Has Answers! As the spring of the year approaches, you have challenged yourself to step up your oral care efforts. 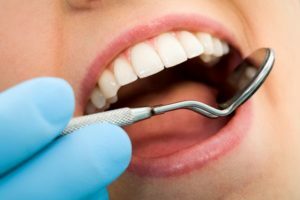 Therefore, you want to know what you can do to improve your dental hygiene between visits to your local professional for preventive dentistry. Thankfully, your dentist in Bellingham has some simple tips that’ll help you get on the right track! Choice is a good thing, right? Yes — but sometimes, choice can be overwhelming. 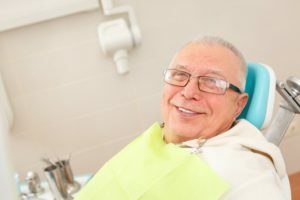 If you are missing (or on the brink of losing) a significant number of teeth, you’re probably starting to realize you’ve got a lot of options when it comes to tooth replacement. Dentures are one option, but are they the best? Dental implants in Bellingham seem to offer a number of benefits, but is the hype real? Keep reading to get our take on your tooth replacement options. Spoiler alert: dental implants win.